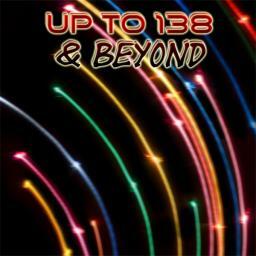 Up to 138 & Beyond! Almost 2 hours of fresh uplifting trance tunes have been compiled into this mix set. welcome back in trance mate !! awesome and very long session, jewel is my big fav, other tracks are very good, very good selection, well done Bobby !!! Good job Bobby, long yet entertaining! You are back with a banging mix. Good job..wow.. I love it.